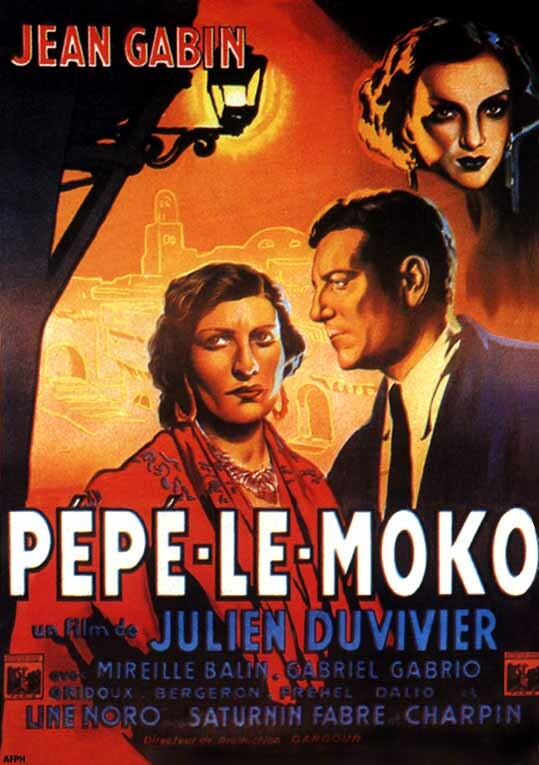 One of the best films I have ever seen!!!!!!!! First I would like to say: Way is not this film on the top 250 movies???????? 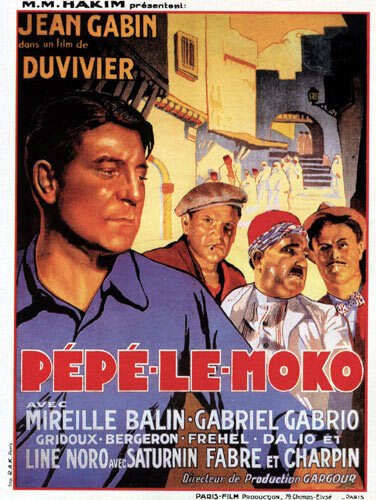 Anyway this film is about a gangster(Gabin) who eludes capture in Casbah section of Algiers, until he is lured out of hiding by a beautiful woman.Jean Gabin is excellent as the gangster Pepe and the film is superb directed andphotographed. What more do you want???? Rating: 5 big stars out of 5-one of the best films I have seen.